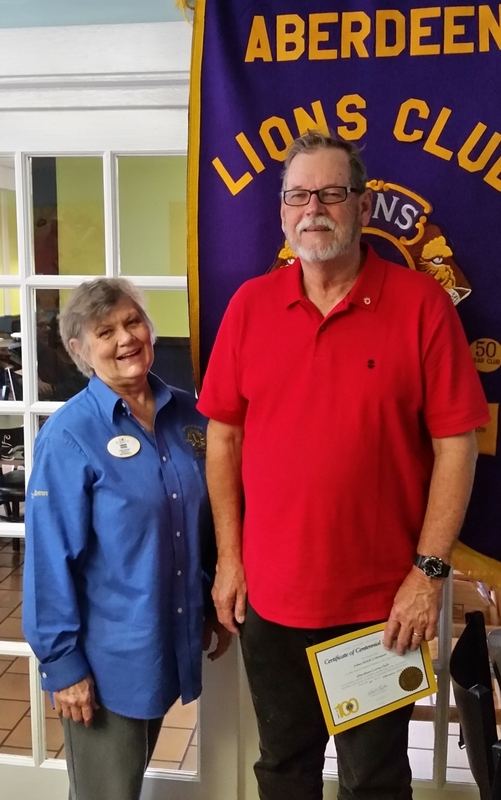 The Aberdeen Lions, assisted by a visit from District Governor Laraine Dupree, inducted their newest member Mitch Coleman. Mitch is soon to be retired. 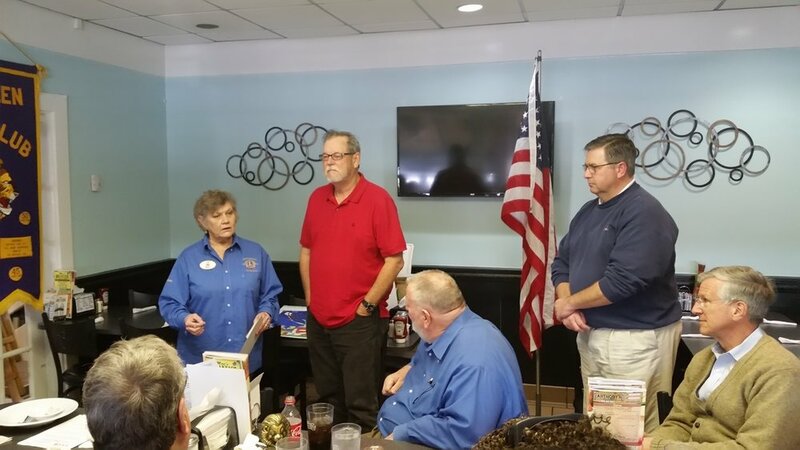 He was a founding member of the Sandhills Optimist Club and has a long history of serving the community already. The Lions are happy to have him in their ranks!